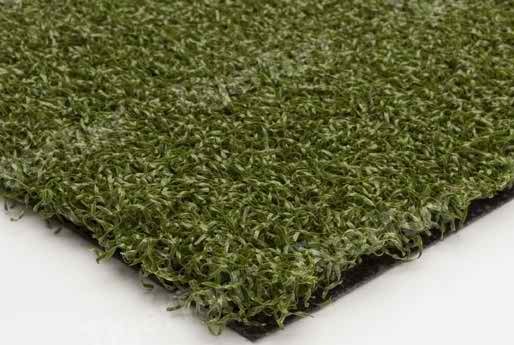 The tiger sports turf is a 2.4 inch pile designed with durable polyethylene monofilament and thatch construction. 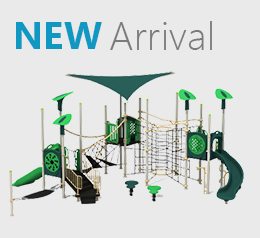 The turf is specifically created for sports fields so the children can unleash their inner athlete without worrying about the harsh injuries. Add more durability to your field with Nylon Putt 2-Tone. 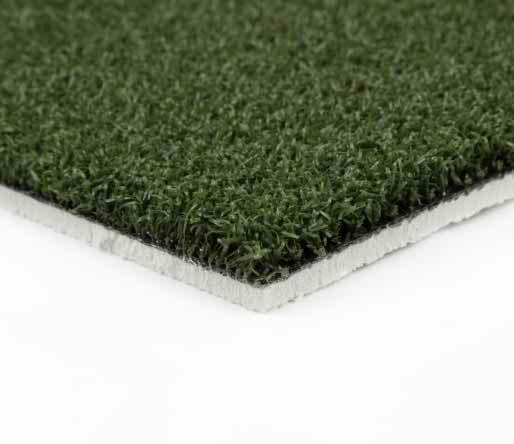 Designed specifically for soccer and golf fields, the turf offers a mix of robustness and permanence that, make sure that the player remain safe from playground based injuries. 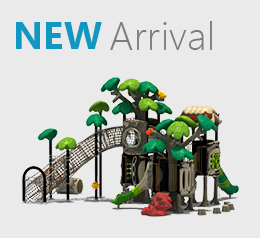 The turf offers less maintenance, and allows players to have more energy on the ground. True Putt incorporates the use of fine thatch composition that makes up a strong layered turf giving it a soft padding. Whether you are utilizing turf for soccer field or golf field, True Putt offers the best solution for heavy to moderate play activities. 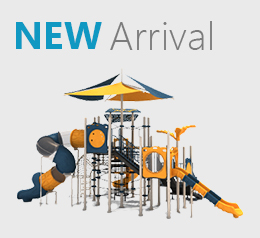 Nylon Putt is extensively designed using the hard-wearing synthetic materials that do not age with time. Yes, that’s correct. For a one time price, you get a turf product that stays with you for years to come. 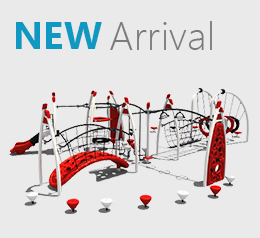 Nylon Putt is designed for both residential and commercial areas. 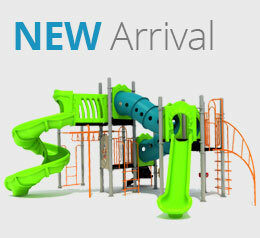 Designed to meet the recreational needs of the children, Tiger Turf is one of its own kind. 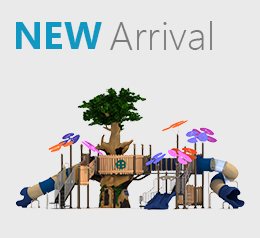 The turf is an ideal product for community parks and recreation centers. 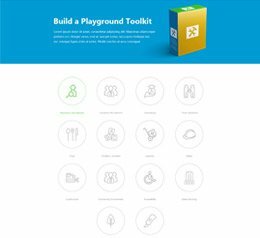 With soft, non-abrasive surface, the turf offers an inviting surface that needs no maintenance and provides a better solution for children’s every day active play needs. Synthetic turf is your best bet against the weather damage and escalating water costs. Our golf turf series includes Nylon Putt 2-Tone, True Putt, and Nylon Putt, which offer the best possible solution for your turf needs. The well-adjusted composition of durable materials makes golf turf suitable for both residential and commercial settings. 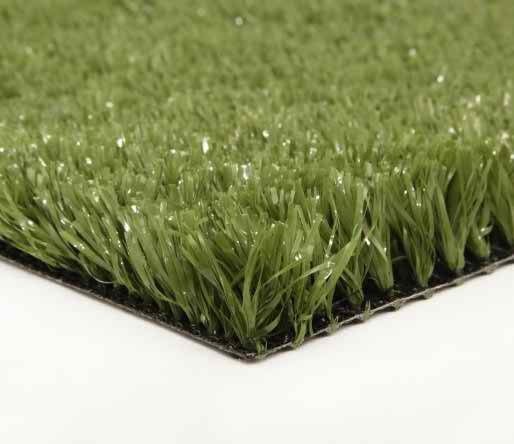 Are you looking for a turf for the soccer field with maximum durability and zero maintenance? Soccer turf is a perfect choice for soccer fields that require hard-wearing synthetic grass that guarantees high quality backings with Tuff binds. A realistic soccer field appearance not only adds an inviting touch, but also requires less yearly maintenance. 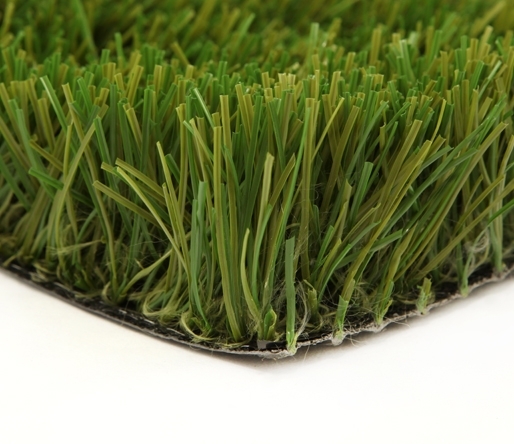 Creative Recreational Systems, Inc. offer a unique Petscapes turf deodorizer that serves as an effective alternative to infill. The Zeolite Max is specifically designed to offer customers the best possible solution for their beloved pets. This product holds a distinct position in the market because of its unique ingredients that carry a negative ion. The negative charge averts ammonia from converting into a detrimental gas that produces a foul smell. The Zeolite Max can also be coalesced with other infills to achieve a unique result, or it can be used on its own for complete eradication of odor. 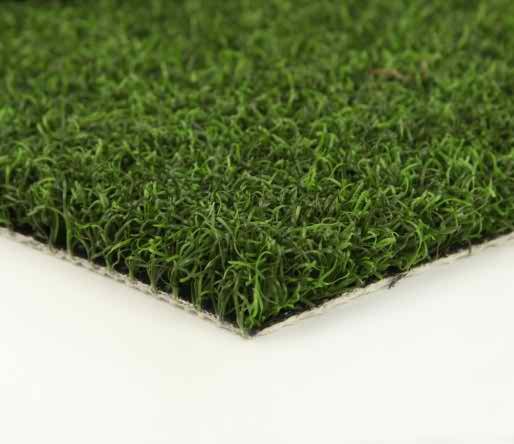 If you are looking for a cost effective product to preserve the synthetic grass, then there is no better product than Zeolite Max.